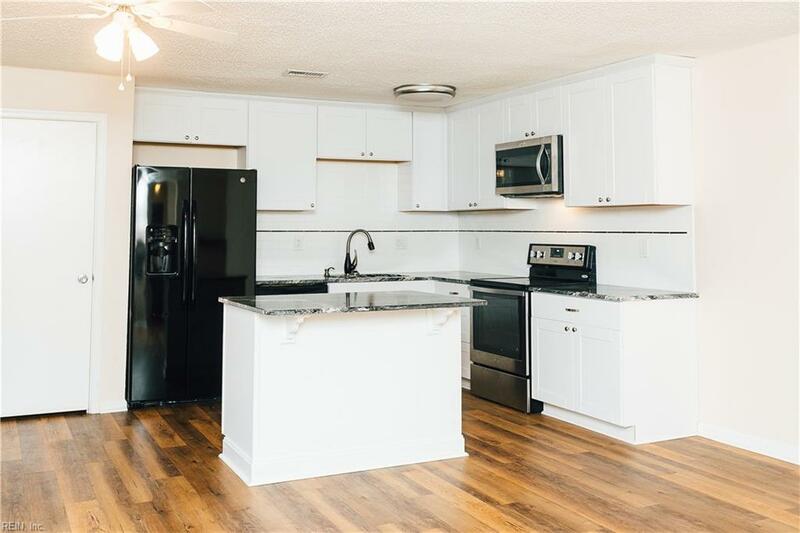 1100 Ocean Pebbles Way, Virginia Beach, VA 23451 (#10240163) :: Abbitt Realty Co. Awesome condo only a short walk to the beach! 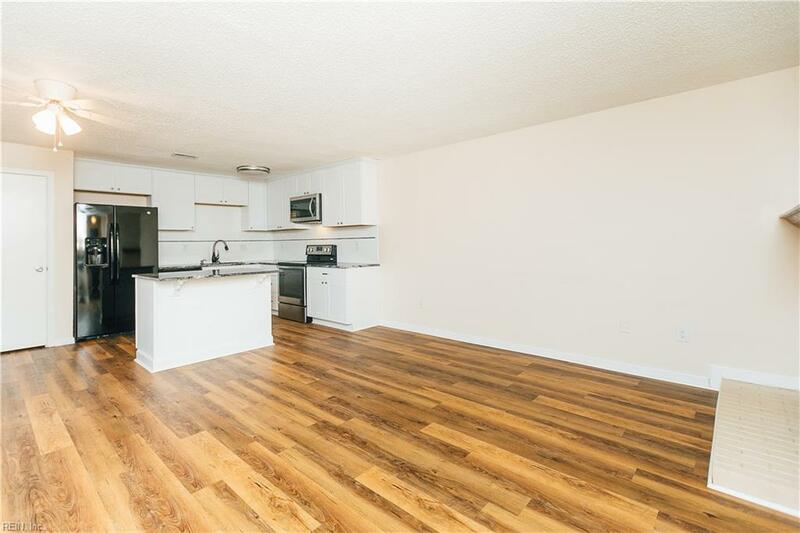 Come see this updated two bedroom, two bathroom condo only minutes to the beach, restaurants and boardwalk. 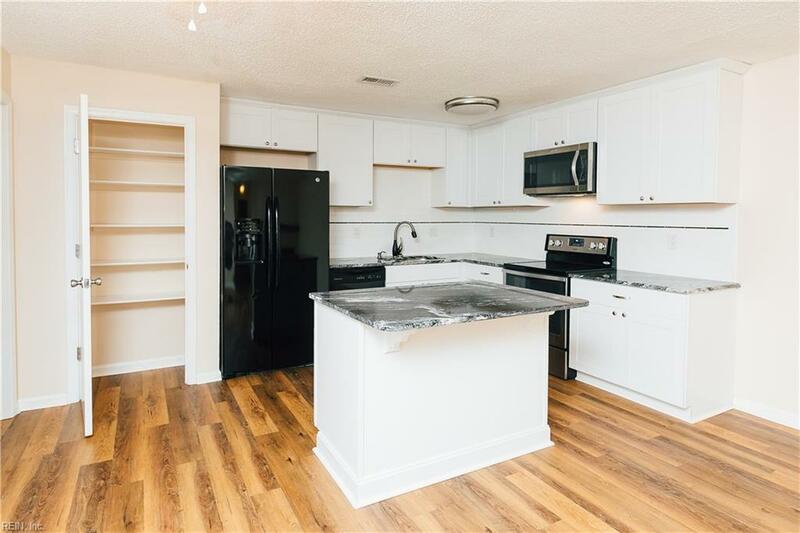 This recently updated 1st level unit features new kitchen cabinets, appliances, granite counter tops, tile back splash, pantry closet, kitchen island and wood flooring throughout. 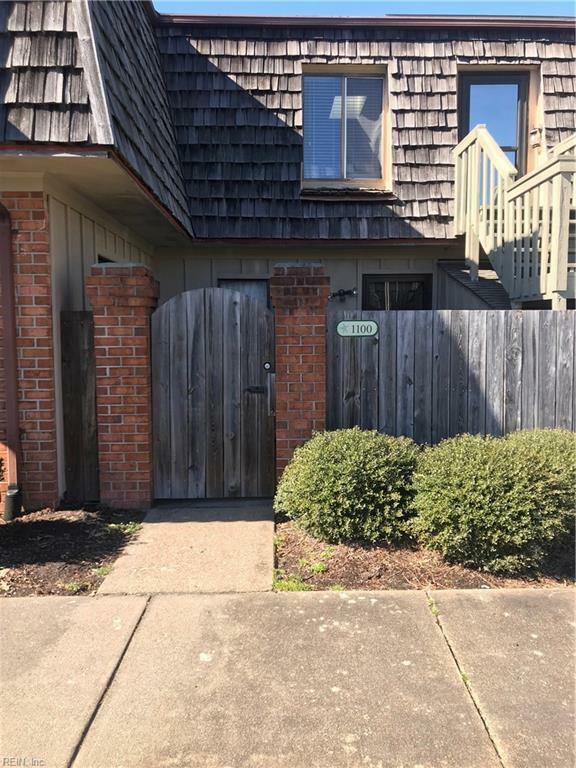 Condo fees cover water, sewer, trash, ground maintenance, master insurance along with access to the community pool, clubhouse and tennis courts. Come see this one first!